Custom wound to your controllers specifications. fitted with encoder and thermistors. make contact to discuss your application. 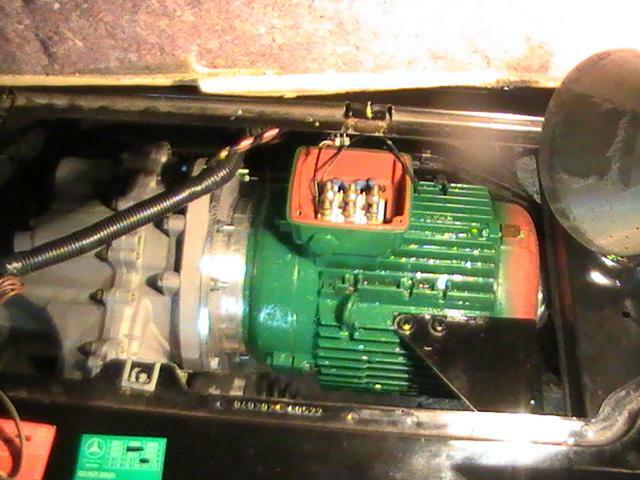 What is the breakdown torque of this motor? Hi, Thank you for your enquiry. 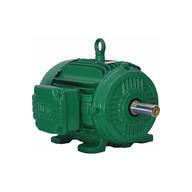 The weight of the motor is around 100kg depending on flange type. To give you the correct specs if you could let us know some information. What RPM range do you require, and what is the voltage of your controller and maximum frequency? Is it direct drive or through a gearbox? We custom wind these motors to application specs.